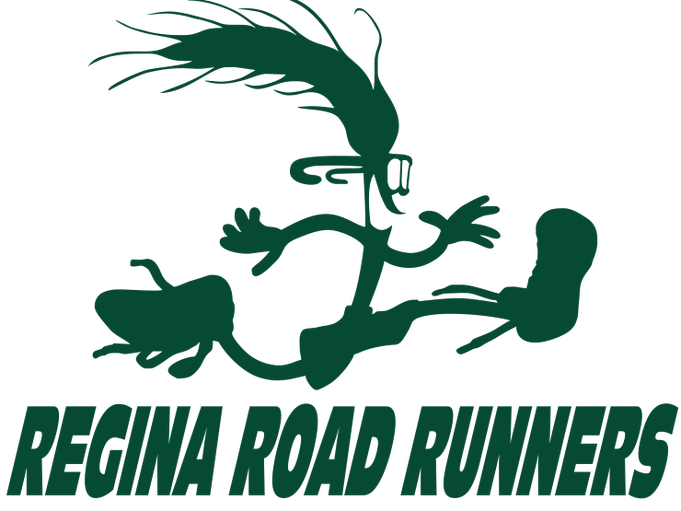 The Regina Road Runners Club will be hosting the 24th Annual Flatlanders Road Race (1/2 marathon, 10 km and 5 km distances), Saturday September 30th, 2018. Start and finish on the track at the Canada Games Athletic Complex. Register online.